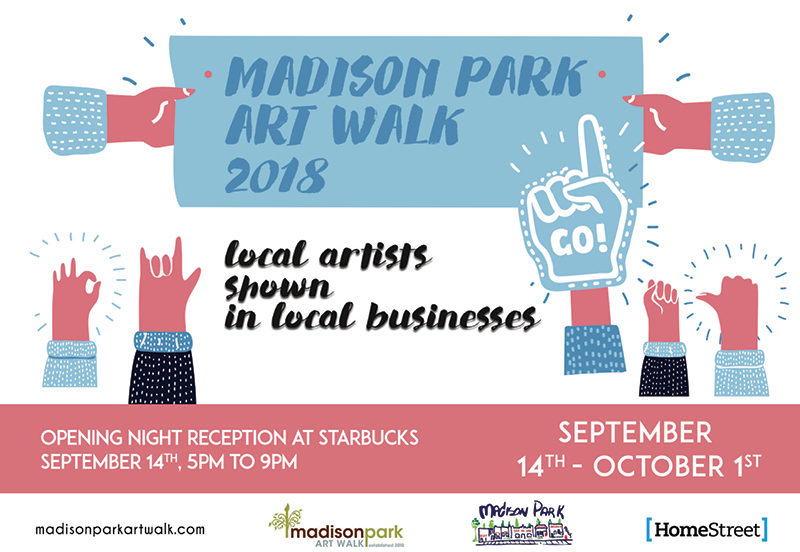 On Friday, September 14th Realogics Sotheby’s International Realty will join the Madison Park community to celebrate the opening night of the Madison Park Art Walk. 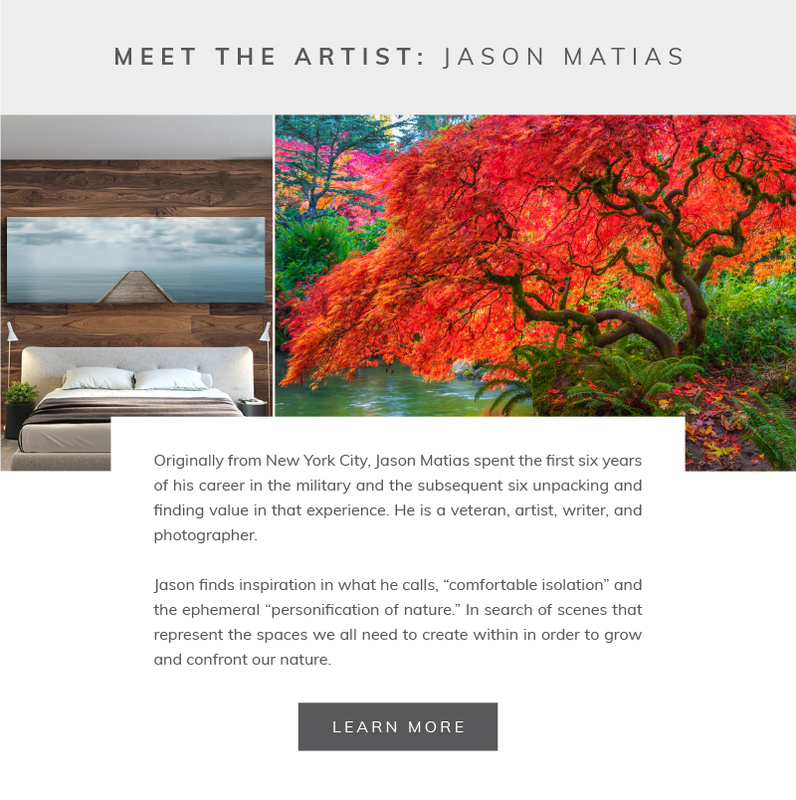 We will be featuring the artwork of Jason Matias and will be serving light bites and refreshments. The annual walk will take place from September 14th through October 1st and will showcase artwork by local artists!